1. This is my first fashion-related post on my blog - which is very exciting. 2. It's January and we're nearly into our second week already! Soon it will be Christmas again. You can check out their website here. It is free for bloggers to register. It's worthwhile and very beneficial for you and your blog. 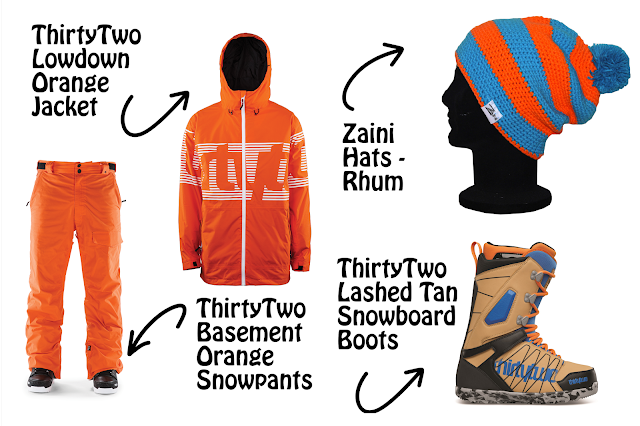 I came across one brand that I was really interested to collaborate with - what's great about the programme is that communication is two-way so you don't have to wait for a brand to contact you, you can also contact them and express your interest - which is exactly what I did when I saw Zaini. "as a result of an impossibility to find a comfy, comfortable and stylish enough beanie hat." This statement is so true that I can't even explain enough to you that it's true. Many a time have I bought a beanie or gotten a beanie as a gift and it's either been too tight, or too slack, or too droopy, or the colour is dull and not like it was on the picture. So I have put together 3 different outfits that include Zaini's Hats which I'm pretty excited about. I was going for a snowboarder look - mainly because I was planning on learning to snowboard at some point as my other half is a snowboard instructor and is currently doing a season in Canada until May next year. So it would be a great surprise to be able to snowboard with him (probably will never happen, but its good to be hopeful). I've chosen the colour orange as the main colour (duhhh!?) I really love bright-stand-out colours and this is a very bright orange. The good thing is that the pants are available in different colours - so its too orange for some people - the pants can be swapped for a blue which still keeps with the outfit (as you have the blue in the hat also). So once I have learnt to snowboard - not only will I get comments on my amazing skills but I'll also get some comments on my gear (as a snowboarder would say). I was going for a casual look here - I tend to wear lots of beanies in the house with a pair of jeans or chinos and a t-shirt (I know, odd but it keeps my head warm). If I'm heading out to the shops or to see a film with friends - I can pop a hoody on, my watch and a pair of converse - which are super comfortable and that completes the outfit. 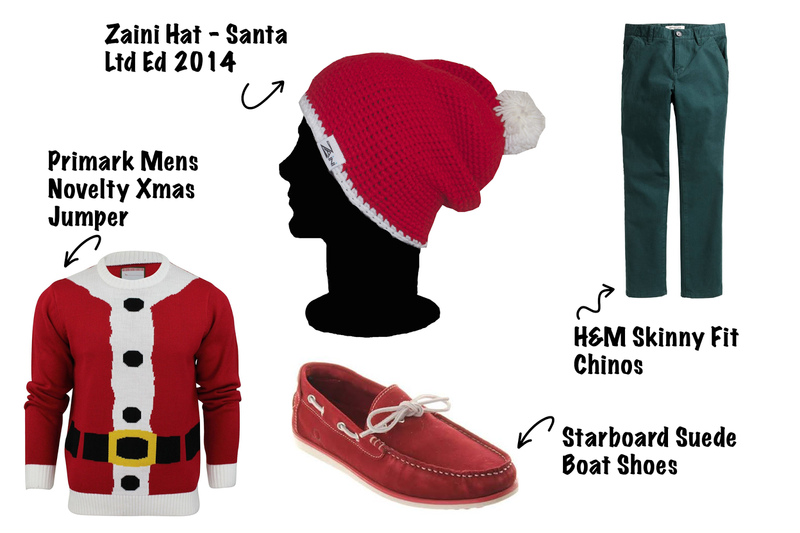 It's a little bit past Christmas but I saw that Zaini had a Limited Edition Santa hat and I couldn't resist putting together an outfit for it. This is something I would definitely wear to a Christmas party or I would have worn it to work on Christmas Eve, or on our Christmas Jumper day. 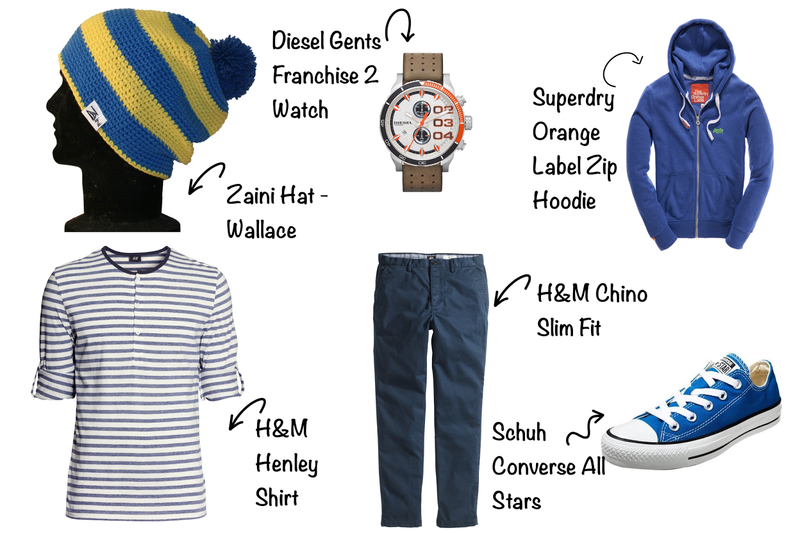 The hat and novelty jumper go well together as do the red shoes and the we complete the outfit with a dark green pair of chinos. So there we have it ... three outfits suitable for a range of different people. Let me know what you think and if you would wear them?